Want to stick to the keto diet when eating at Chipotle Mexican Grill? 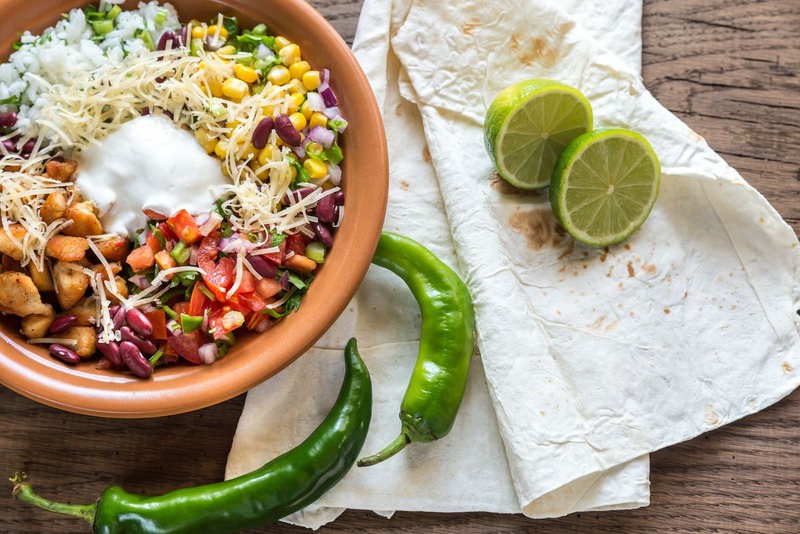 Good news – this comprehensive Ultimate Keto Chipotle Guide will help you stay on track! Chipotle Mexican Grill. Only one of the best places to eat on the planet, right? 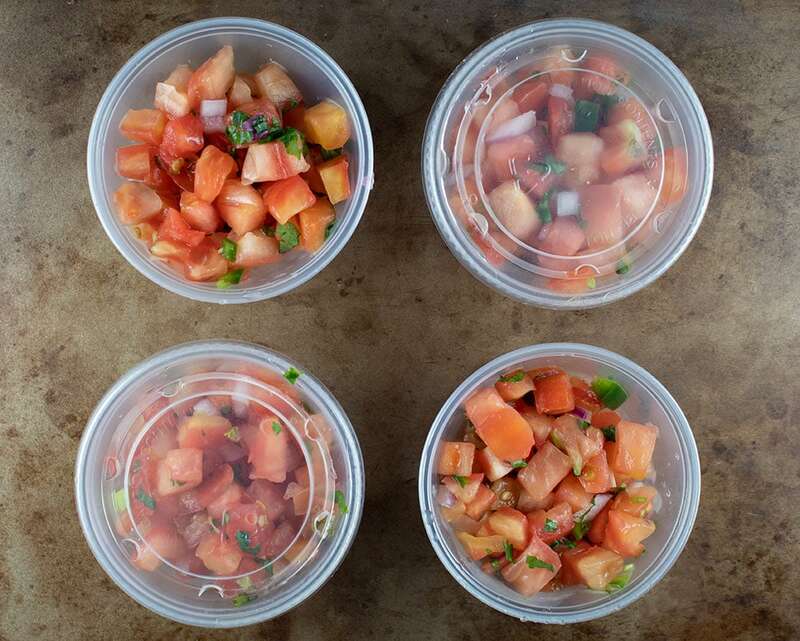 Fresh food, great flavors, and so freakin’ good. Fear not, Chipotle fan. 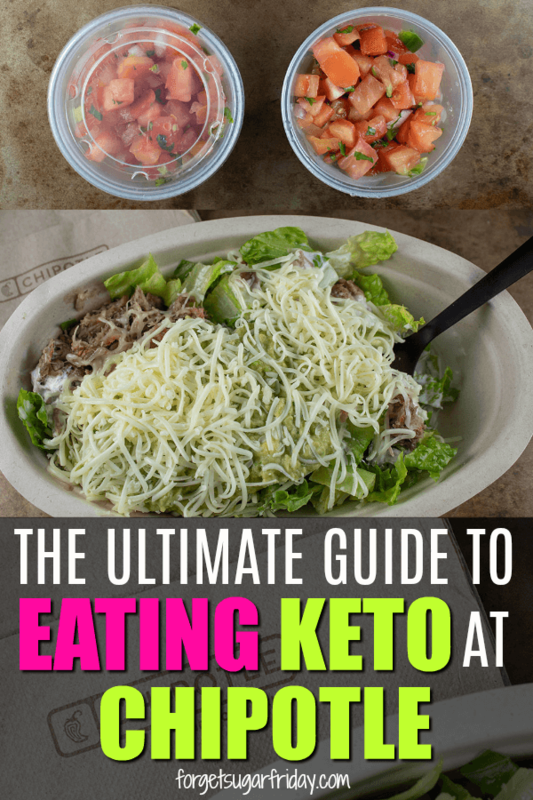 There are plenty of tasty foods you can enjoy at Chipotle when you’re on the keto diet, and I’m going to tell you all about them in this post: The Ultimate Keto Chipotle Guide. What Should Be in Your Keto Chipotle Order? Is the meat at Chipotle grass-fed? Is sour cream OK for keto? Are there any Chipotle no carb items? Where can I get Chipotle nutrition facts? Help Me Make this the BEST Chipotle Keto Guide! Note that this info was correct to the best of my ability at the time of publishing this post. I sourced my information from the Chipotle Nutrition Calculator, but I am only human (darn! ), so if you see an error, please let me know by commenting on this post and I’ll correct it. Thank you! 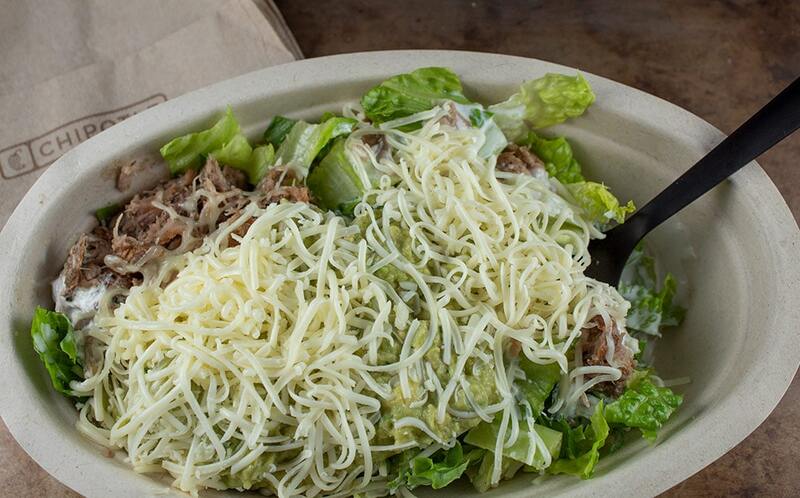 The best thing you could possibly order at Chipotle when you’re on the ketogenic diet is the Burrito Bowl. 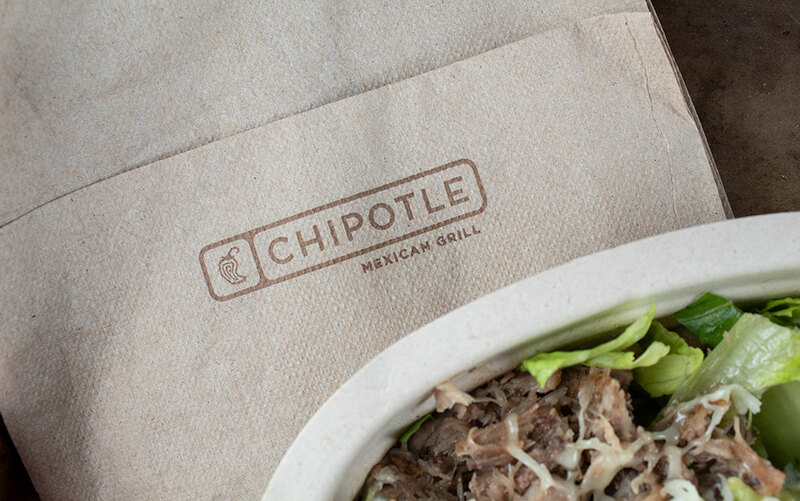 The Burrito Bowl is a traditional Chipotle burrito minus the burrito wrap. A lot of people who are trying to eat healthy order burrito bowls, and as a keto dieter, you should do the same! The good news is burrito bowls are super-customizable. You can truly make your “Keto Burrito Bowl” your very own. Note: If no fat grams are listed, that means the ingredient does not contain fat. 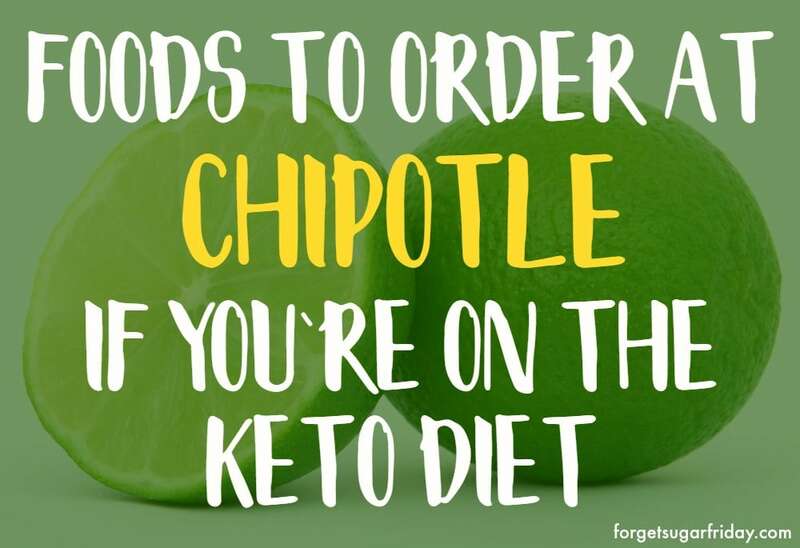 Your best bet for a keto Chipotle order is to stick to a protein and romaine lettuce, plus some extra fat in the form of sour cream, cheese, and/or guacamole. You can mix n’ match any way you’d like! If you’d like to go a little low on fat in your keto Chipotle order, you can substitute a salsa for one of the fats. This keto Chipotle bowl will give you plenty of fats and protein to keep you satiated while only eating up (no pun intended) 5g of your net carb macros. The great thing about this order is you’ll still get in your veggies thanks to guacamole and romaine lettuce. YUM! 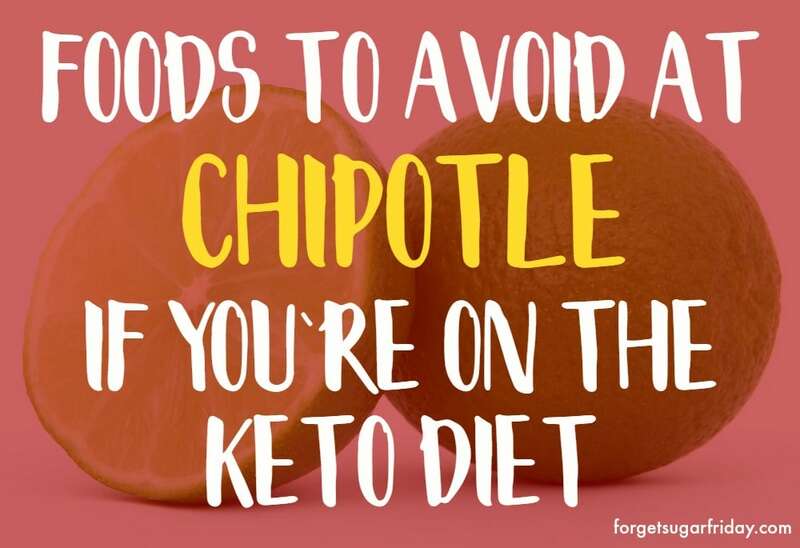 Unfortunately, there are foods at Chipotle that just won’t work for the keto diet. They are all perfectly fine foods, just not keto-friendly foods. Isn’t it crazy how high some of those are? Pre-keto, I would have chowed down on the tortilla chips without a second thought. But 65g net carbs per serving?!? No thank you! Fun fact: beef at Chipotle is cooked sous vide! That is a special cooking method that helps the meat maintain a high level of moisture. Yes! Sour cream is a delicious keto-friendly option, especially if you want to eat keto at Chipotle. A 2 oz. serving of sour cream at Chipotle contains only 2g net carbs. Yep! The steak, chicken, and carnitas all contain 0g net carbs. 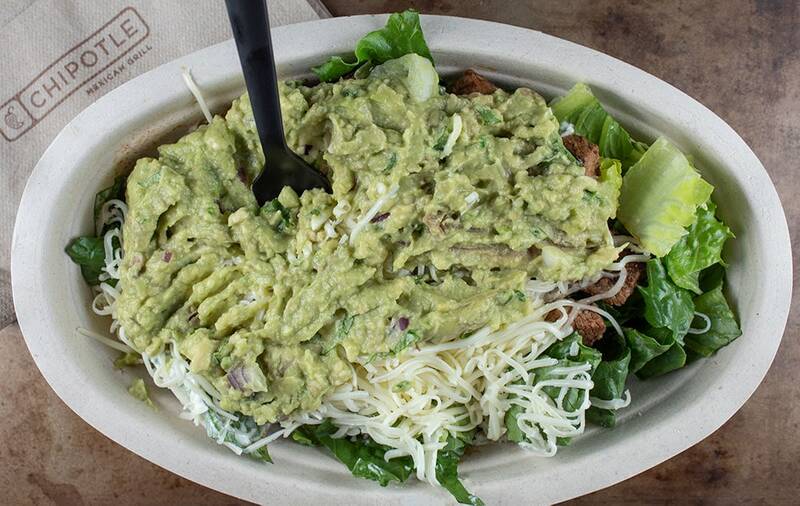 To check Chipotle nutrition facts, you can visit their Nutrition Calculator. I’ve used a lot of fast food calculators, and Chipotle is one of the best. I wouldn’t call Chipotle a “low carb restaurant” per se, especially with those 47g net carbs burrito wraps, but I would definitely say that Chipotle is VERY low carb friendly! 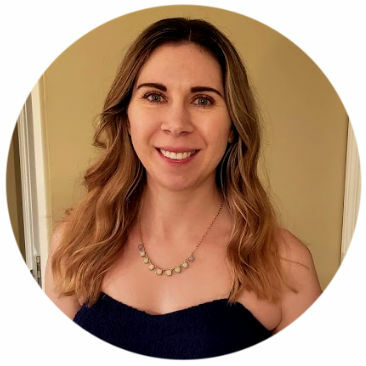 There are so many low carb mix n’ match items you can order at Chipotle that make it a great option low carb diets, including the keto diet. Let’s make this the best keto Chipotle guide! I’ve given you plenty of info, but I want to know about your experiences with sticking to the ketogenic diet while eating at Chipotle. If you want more keto-friendly fast food options, make sure to check out my keto McDonald’s guide and my keto Burger King guide! If you’re on the go, there are plenty of options to choose from. I hope you enjoyed The Ultimate Keto Chipotle Guide! If you did, please give this post a share on social media by using the social sharing icons. Thanks so much! 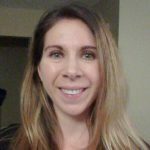 Keto Kickstart: Free 30-Day Keto Program! Thank you so much for your insight, Ashleigh! I really appreciate it. It’s great to hear from someone who has worked there. your right..I caught that as well…also, romaine lettuce has carbs as well…a cup shredded is 2 net carbs…. Hi Lynn! I think some calculators show different values. The Chipotle calculator shows 0g, but MyFitnessPal shows 1g, so I updated it to the MyFitnessPal values (since a lot of people use their app to track). Thank you! Can you also include total carbs? I’m on a strict ketogenic diet to control my blood sugars and we don’t count net carbs, only total carbs. No room for wiggle room on this. As in please don’t tell me why you use net. I wouldn’t have even considered telling you why I use net. I do not believe in preaching to people; I am a massive supporter of doing what works for your body. We’re all unique individuals and what works for one person may not work for another. I will work on including total carbs in a future update of this post. Until then, you can source total carbs from the Chipotle Nutrition Calculator: https://www.chipotle.com/nutrition-calculator You can build your meal item by item, and you will see a running total at the bottom with all nutrition information. Congrats on your amazing progress so far! What about barbacoa? Before I started keto I would do half steak and half barbacoa in a burrito but tonight I’m getting a bowl. Any info on that? Barbacoa is 1g Net Carbs, 7g fat per serving according to Chipotle’s calculator, so you’re good to go! Enjoy! Any idea how many carbs are in their queso? Thank you for posting this it is super helpful! Hi Kindra, You’re welcome! 🙂 Each serving of queso is 3.5g net carbs. Thank you for asking about that – I’ll add it to the post!